Moving house can be an exciting time. People can choose to move for many different reasons, whether they’ve been offered a new job, decided to start a family, or one of the many other motives, it’s an important new stage of life. But underneath all this excitement, there can be a sense of unease that can become overwhelming if it is left unchecked. There seems so much to do before you can finally settle into your new home. With the seemingly never ending to-do list always at that back of your mind, it’s hard to focus on one job, when it feels as if so many others will never get done. Here’s where Removals House comes in. If you call us on 020 8746 4357 we can discuss with you how we’re able to make your transition easier. We are not simply a removals firm, as we tailor our services to suit all your requirements. So let us help you get excited about your move again by taking away some of the stress. London is divided into the sub-regions West London, North London, North East London, South East London and South West London, the specifics of which were revised in 2008. South West London includes contains the boroughs of Croydon, Kingston, Richmond, Wandsworth, Lambeth, Sutton and Merton. Postcode areas SW2 to SW20 are included in this sub-region. Within these there are a great variation of property price and accommodation type. Understandably, the areas closer to the city centre are more expensive, whereas those further out tend to be lower in price. 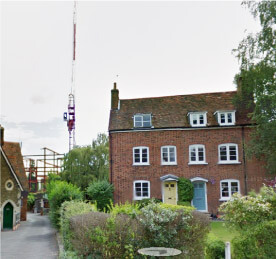 Despite this, house prices do not fall below the national average, and there are no ‘cheap’ areas within this sub region. The area has a population of around one and a half million, and provides 730,000 jobs. Many residents use the excellent transport links to commute for work to other parts of the city, predominantly the centre or the commercial hub of West London. The entire sub region is a fantastic place to live for those working in the city, and property often comes with a price-tag to reflect this convenience. For those visiting, there is a lot to see and do in the area, with many shopping centres, cinemas, theatres and parks, entertainment is easy to find. 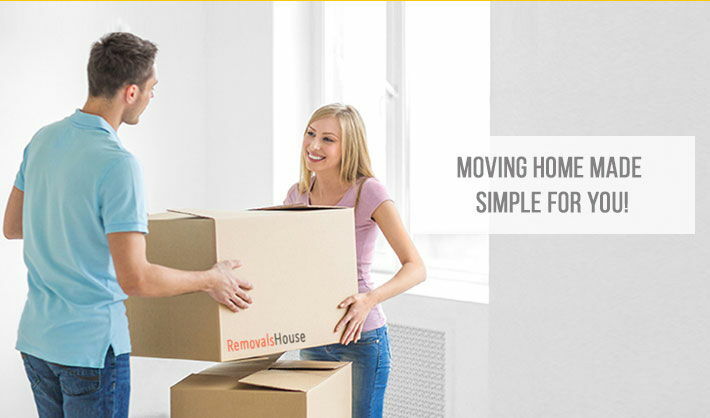 If you are looking to move in or out of this area Removals House can make the process run smoothly. We offer several services:Man and Van services – if you simply need some extra room to shift your belongings from one location to another then we can provide this help. Our professional drivers will help you load and unload the vehicle, making moving simple.Packing/Unpacking – it can be quite a daunting process, sourcing all your own boxes and ensuring all your fragile belongings are properly stored. As experts in the field, we understand that your belongings are precious to you, and will ensure that everything is safely packed for the journey to your new home.Transport – we specialise in transporting household furniture, and have multiple vehicles to cater for your needs.Storage – if for any reason you need to put your belongs into storage between moving out of your old house and into your new one, then call us today on 020 8746 4357 and ask about our storage options. Removals is what we do best, and we’d like to help you at this exciting time.